Almabase enabled the Gann Academy to drive higher alumni engagement by helping the team optimize their database. 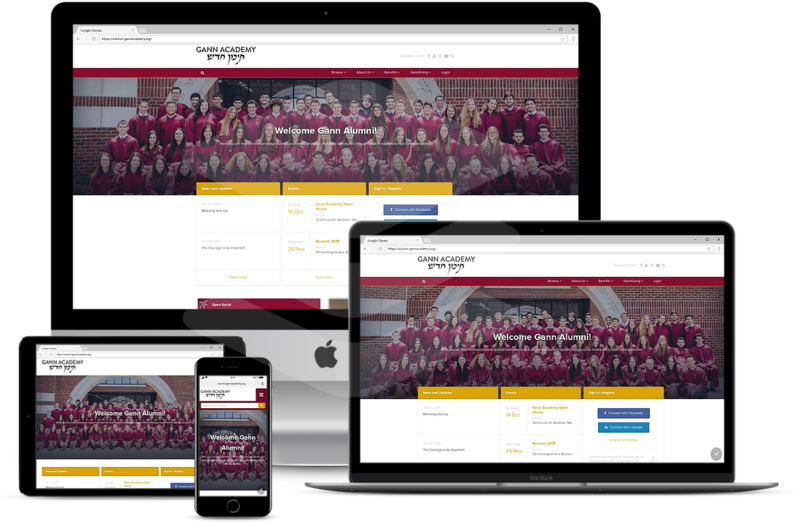 With smart segmentation, the tool allowed the team to create dynamic groups of their alumni, use personalization during outreach and drive higher open rates. 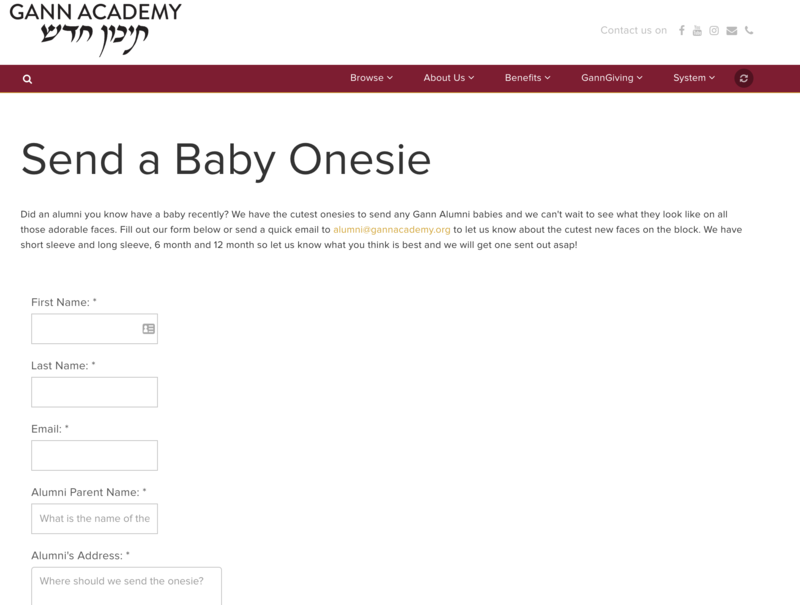 Founded in the year 1997, the Gann Academy is a coeducational Jewish high school based out of Waltham, Massachusetts. The school is a prominent member of the National Association of Independent Schools and has been accredited by the New England Association of Schools and Colleges. The academy is not just known for its four years course that helps students develop skills and gain knowledge, but also assist them in growing, exploring and discovering who they really are. The culture they inculcate has led to an increasing an alumni database, that became hard to engage with on a regular basis. Saved templates - The feature makes it easy for the team to quickly create their emails and focus only on the content, instead of the design. The easy editing makes it possible for them to customize emails as per the campaign needs. Dynamic groups - The integrated communications tool on Almabase enables alumni database segmentation. It lets the team create dynamic groups based on filters such as location, previous interaction, alumni batch, alumni interests and more, allowing the team to optimize their messages with more personalization. 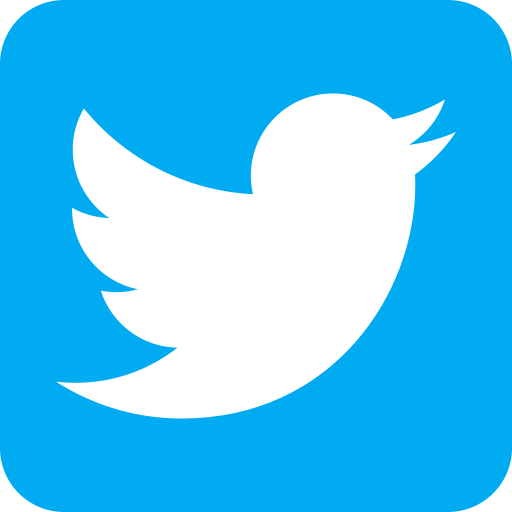 Being able to do so, lets the institute drive higher engagement rates on each of their campaigns. 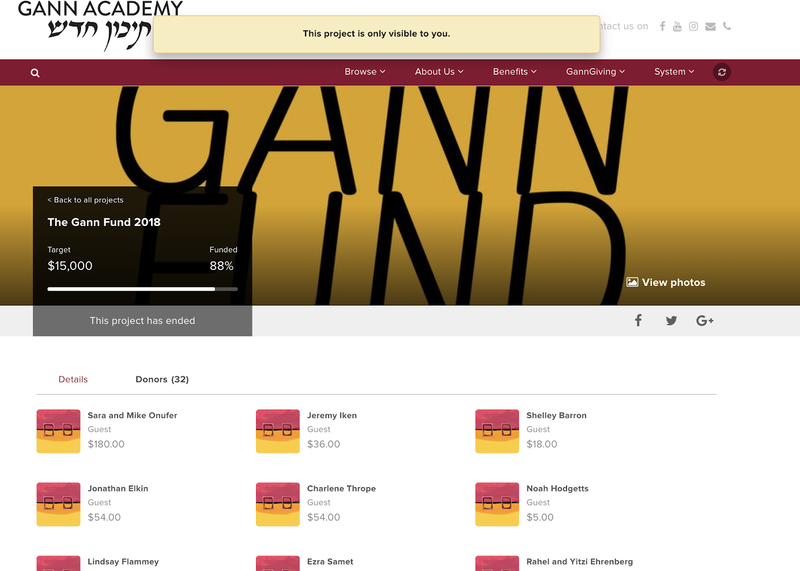 Almabase enables the Gann Academy to set up donation campaigns in minutes. 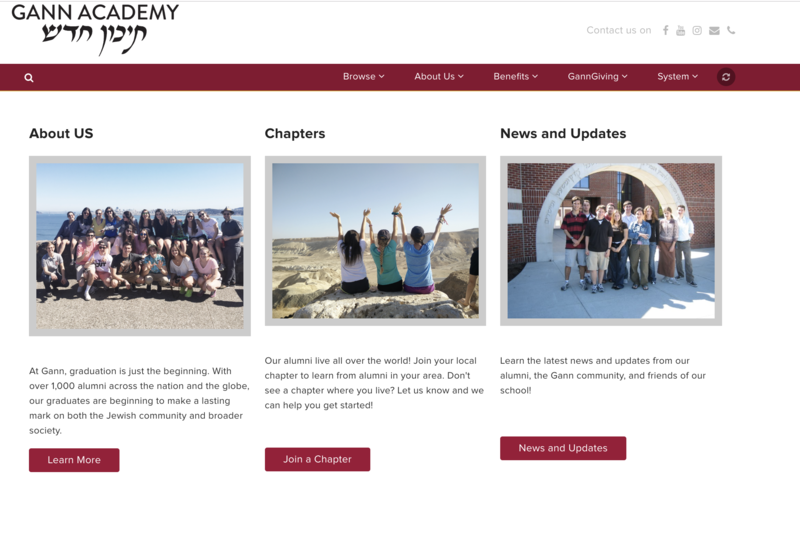 With customized pages, integrated payment gateways for easy donations and strategic communication, the academy was able to raise $14,000 on a recent campaign. 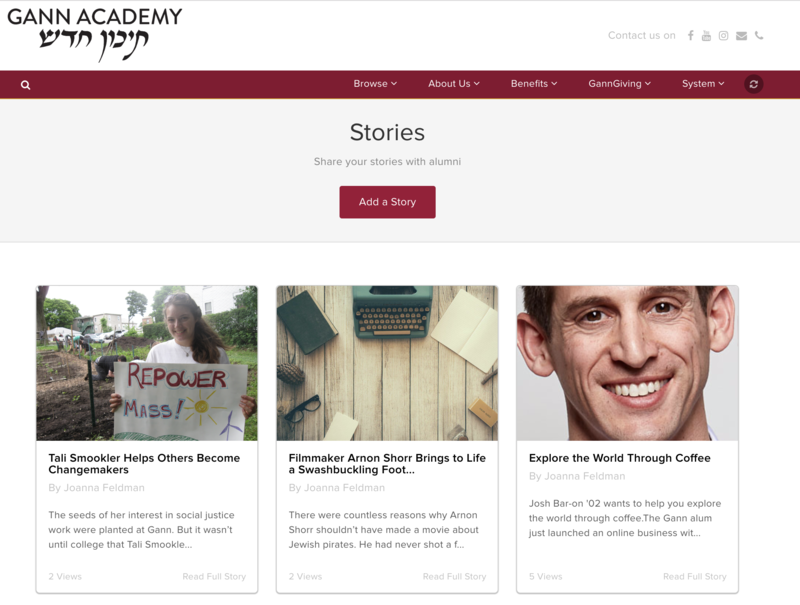 The Gann Academy today, actively uses Almabase to keep their growing alumni network engaged with meaningful conversations, fostering stronger relationships.